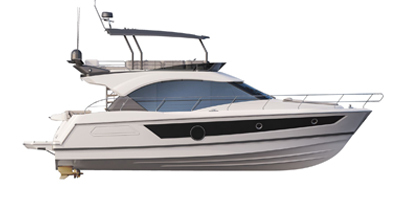 Coastal fishing or family jaunt, the Antares Serie 7 offers a range of pleasures. An Antares is designed for long sailing trips. She will be loyal to you for many years. Power, elegance, sturdiness... You have chosen well: your Antares Serie 7 is a true sailor.